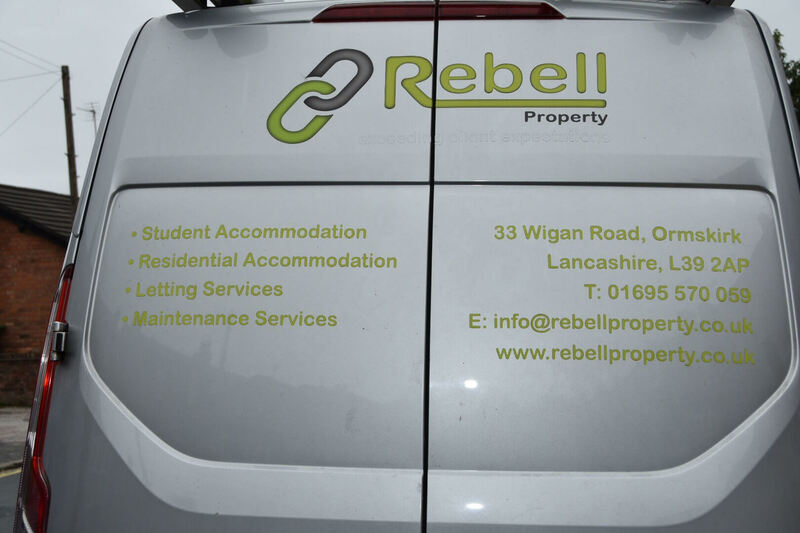 At Rebell Property we have made it our continued mission to provide professional housing in Ormskirk. But, we can also help with high-quality property maintenance in Ormskirk as well! With our property maintenance Ormskirk service, anyone can benefit from our amazing home maintenance services. So, how can our property maintenance Ormskirk service help you? 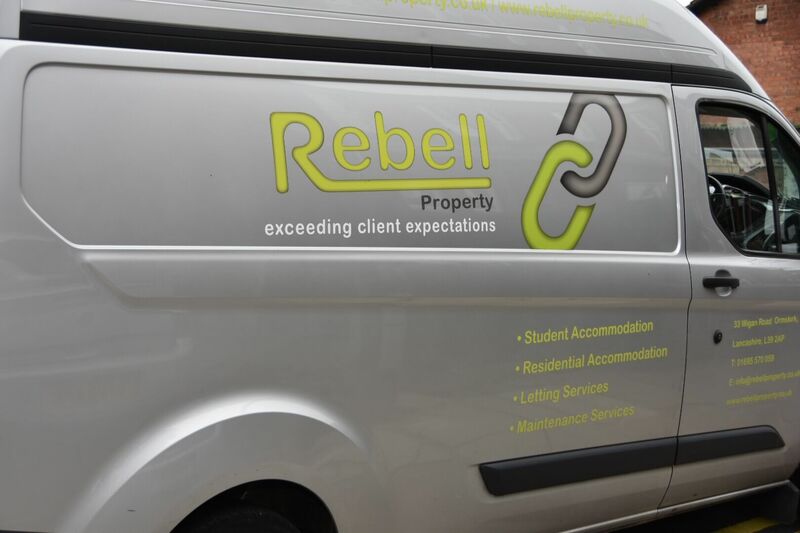 This amazing service is provided by our Rebell Maintenance division and we can help all landlords with modern, professional and long-lasting maintenance. Properties of any kind need to be professionally maintained, don’t they? A small problem can grow into a big one with very little warning, which is why you should always get them fixed as soon as possible. 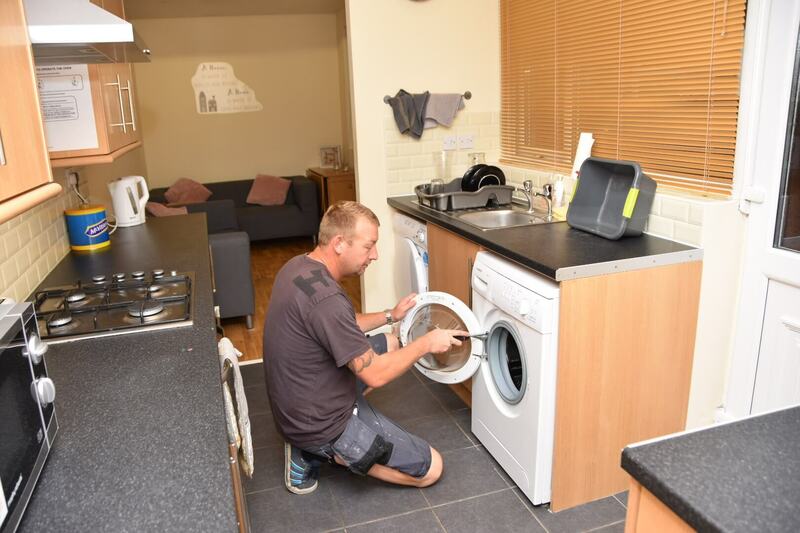 But, who do you turn to?Well if you live in Ormskirk, you can use our amazing property maintenance Ormskirk service! We offer help and support 24 hours a day, 7 days a week! 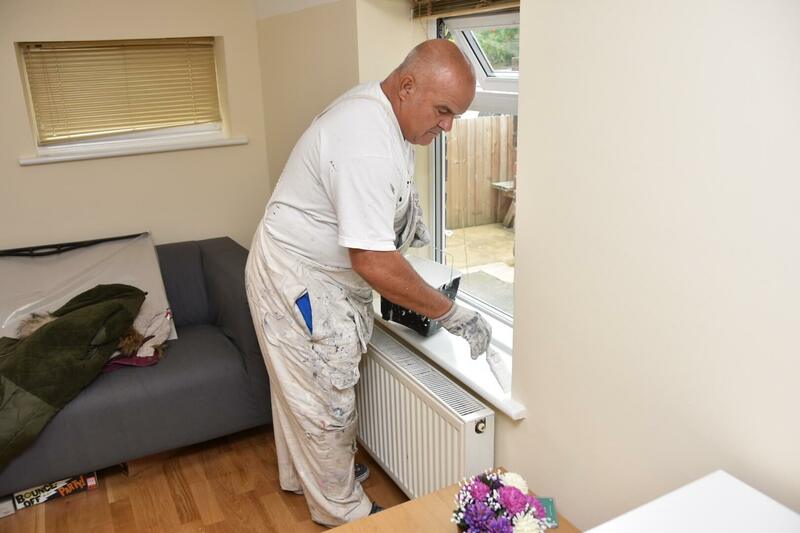 We are quite literally a landlord’s best friend and by using our property maintenance Ormskirk service, you can guarantee a stress-free experience. If a fault happens just contact our team and we’ll deal with it. At Rebell Maintenance, we offer the highest quality service, with professional tradesman and repairmen. We use the finest tools and materials and can offer repairs for all kinds of problems. From leaky taps to electricity issues and much more! Whatever the problem is with our property maintenance Ormskirk service, it will be fixed in no time at all. Ormskirk is growing in popularity year on year especially with students thanks to the popular Edge Hill University. So, more and more people are coming to Ormskirk every year and many are even staying after their studies are finished. 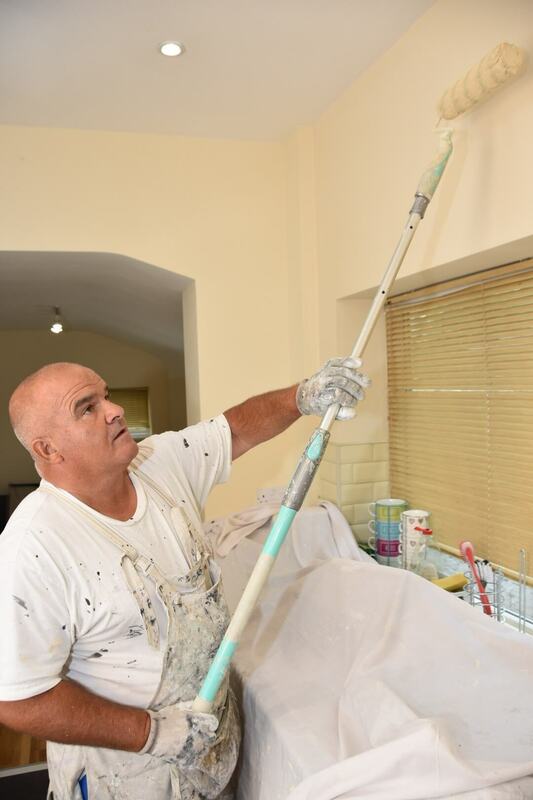 So, property is in high demand which means you’ll always want to ensure your properties looks its best and with our property maintenance Ormskirk service, you can do just that. Please click here to contact us. House of Multiple Occupancy (HMO) Specialists. 24/7 access to free advice, help and support. It’s a fact that propertied need to be maintained, small faults can turn into costly repairs. Whether you’re a landlord, business owner or it’s your own property, maintenance will be needed at some time. Good well maintained properties keeps people happy, increases the value of your investment and increases the chance of your property being full year on year. Personal benefits, less stress, no more having to deal with repairs especially emergency ones. More freedom, no constraints about needing to be by your property. Allows you to focus on other important issues, work, business, family, health. Free maintenance plans so you can deal with potential problems before they happen. We can help with a wide variety of common and uncommon maintenance issues. We can be your one-stop shop for all your maintenance needs. We use the best tools and materials in all our maintenance work. 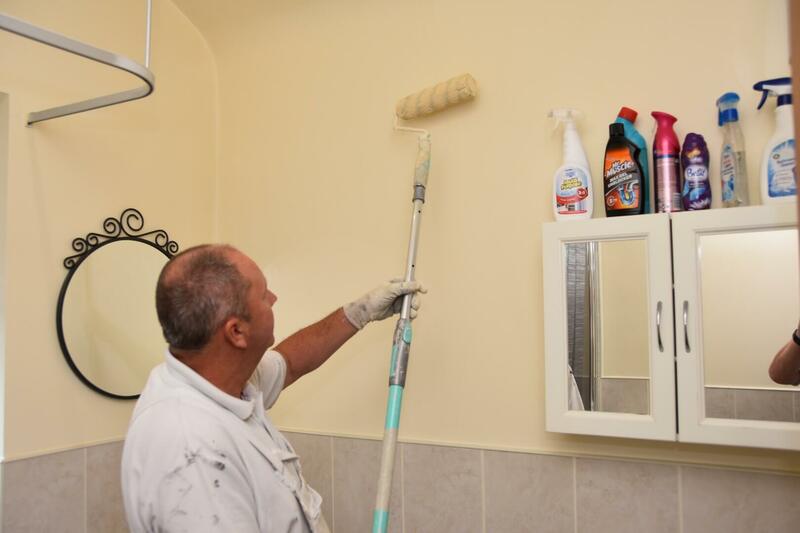 Our repairmen and tradesman are highly trained, experienced professionals. We can provide long-lasting professional solutions for a variety of problems.